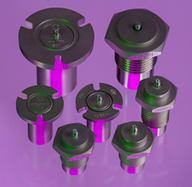 A range of accelerometers comprising Single & Triaxial axis, available with Charge Output or Integral Electronics (IEPE). 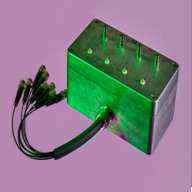 Our Konic Shear design provides virtual isolation of the sensing element from mounting induced strain, with the further benefit of minimal cross axis error deriving from its radial symmetry. 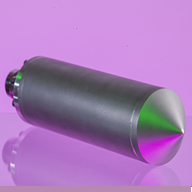 Dynamic pressure transducers based upon piezo-ceramics allow deflection of acoustic type phenomena, turbulence, cavitation associated with fluid flow and are produced in two basic packages. 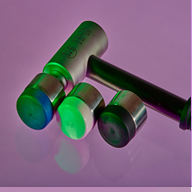 For applications involving significant background vibration, accelerometer compensation may be included. We can look at any special cable requests (connectors, marking, labels, armour, etc) and also repair cables. Cables can be supplied to cover a range of operating temperatures. 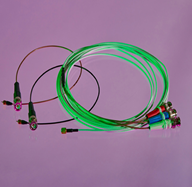 Our cable assembly service has a fast turn around, with flexible specification options. 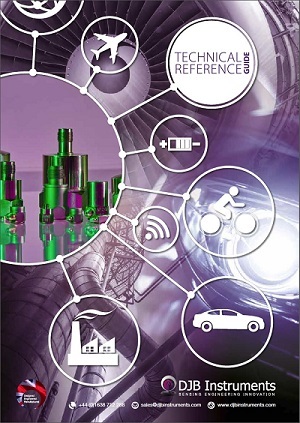 Harnessing the advantages of piezoelectric technology for the measurement of vibration. 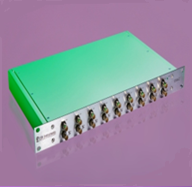 It has a large bandwidth with no spurious (invalid) responses within the bandwidth of interest. Operated off a simple 12v battery, their low power consumption results in long battery life. The IH range of impact hammers offer a range of 5 hammers ranging from 200N to 50000N. 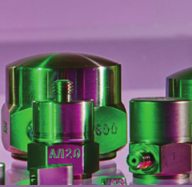 The hammers all feature IEPE integrated electronics force transducers for simple connection - direct to analysis front ends or to voltage source instrumentation. A complete product guide including the latest product releases and technical information to support.